We’ve funded investments over the years that have saved stores from closing their doors and funded investments that have helped successful stores exceed their goals. Start growing your store today! 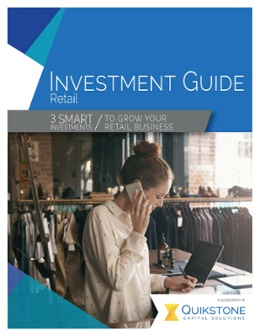 Want to know more about growing your retail store?